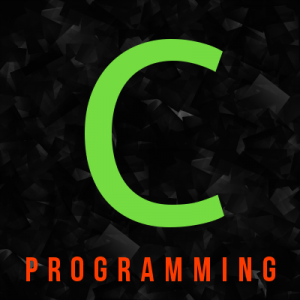 C programming language libraries provides some standard functions which can be used in different platforms like Linux and Windows. In this tutorial we will learn how to use fscan()function, return values and parameters with examples. fscanf() function will accepts a file stream in FILE type and format specifiers as char type. In this case format specifiers are important because the given file will be read in this format like "%s %s %s" which means 3 strings with separated with spaces. fscanf functions will return data with pointers provided as parameter. But as a function it will also return the function operational status as int . If operations is successfully completed it will return 1 as integer. We will start with a simple example where we will read data from file named test.txt with fscanf() function in the %s %s %s format. We will name the source code as fscanf_example.c and compile with the following gcc command. And binary file fscanf_example can be run like below. As examined in previous example we can read to the end of file with fscanf() function . We will use return value of fscanf() . If the return value is equal 1 which means a data can be read and the file is not reached end.